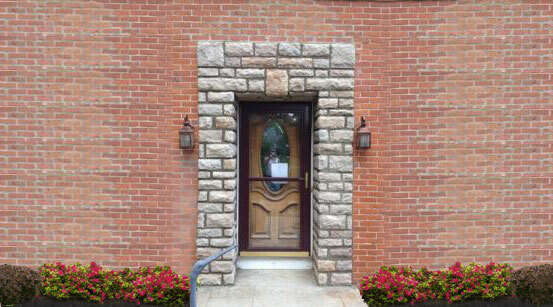 Restoration, Repair and Rebuilding of Brick and Stone Masonry in Columbus, Ohio! All Ohio Masonry Restoration, LLC serves commercial and residential property owners in the restoration, repair and rebuilding of brick masonry. 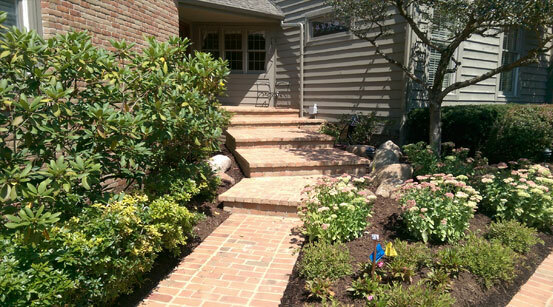 With a professional office staff, knowledgeable estimators, and experienced masons, we offer central Ohio property owners a highly qualified and reliable choice for the repair and restoration of their brick and stone work. In recent years, the company has expanded its offerings to include concrete repair and replacement, stucco repairs, cultured stone veneer, and many other services similarly related to property repair and restoration. 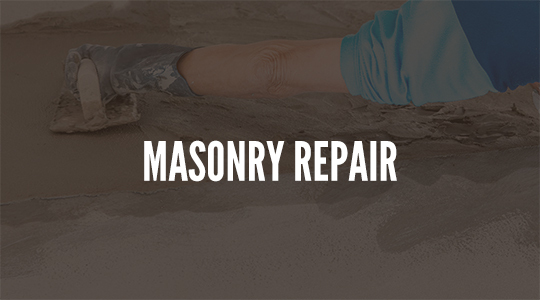 For brick and masonry repair, restoration or rebuilding, All Ohio Masonry offers free estimates for properties located in Franklin County and the surrounding area. Contact us today! 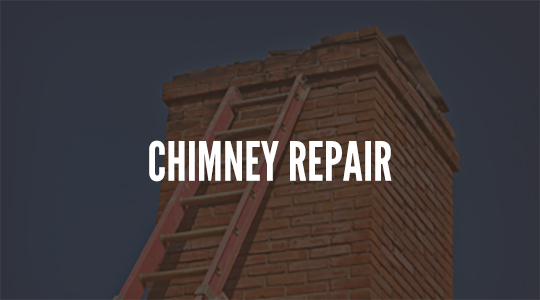 If your chimney needs repair, we’ve earned the reputation as being honest advisors. 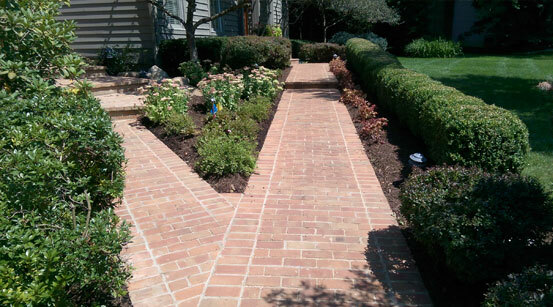 We’ll come to your home and tell you what you actually need, rather than try to sell you unnecessary work. We will provide choices that range in price and scope of work, so that you will have all the facts to make an informed decision that suits your needs and budget. 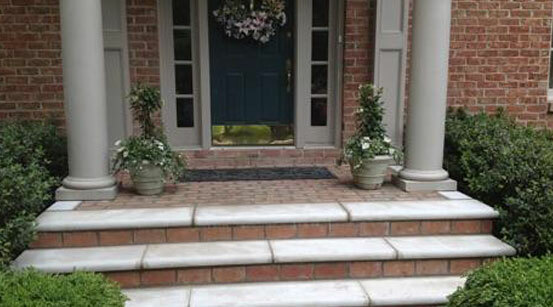 Even the most solid brick and stone eventually need some form of repair or maintenance. 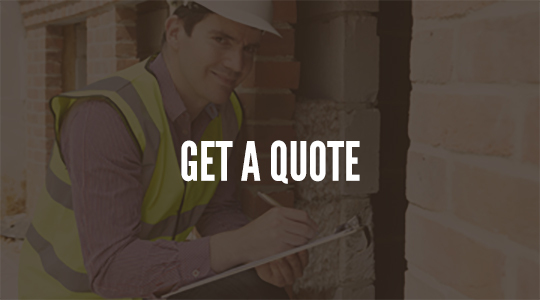 If your brick is starting to crack or crumble, contact us today. Loose or broken stone and brick not only look bad, they also provide an opening for water that can create further damage. Do you want to move or add a window to your home? 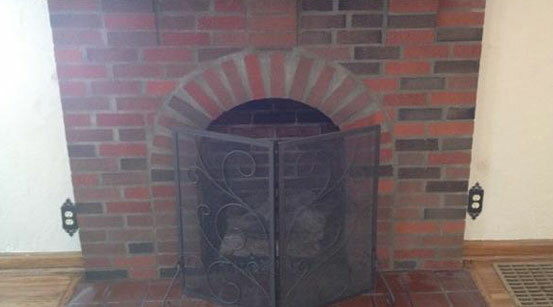 We can safely cut and remove the brick or stone that is blocking your view and install your new window. Are you buying a new home? Or wondering if your current home needs repair? 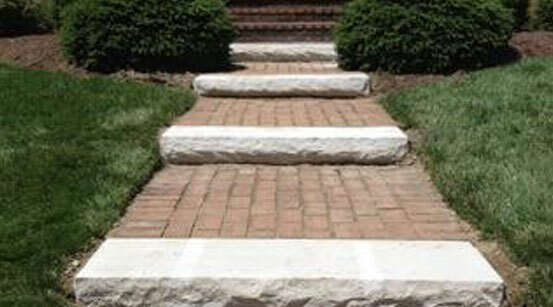 Many older homes are constructed of full-thickness brick masonry or stone. Newer homes, in some areas, are constructed of concrete masonry units (blocks) at the first floor and wood frame at the second. In both cases, cracks are common because almost all masonry will crack. 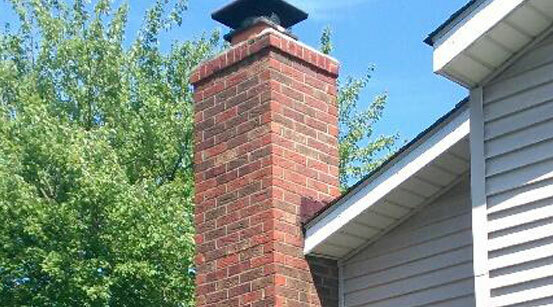 Contact us for a professional inspection. Whether working with home buyers or sellers, we can inspect the brick and stone in the homes that you represent so that you are aware of specific information on the masonry.